Does your current landscaping enhance the overall beauty and features of your home? Would you enjoy having a space in your back yard for entertaining friends, a pond to read beside or a beautiful, paved walkway to wind from one side of your property to the other Hope and wish for luxurious outdoor living no more! MAE Landscaping offers endless options for landscaping services. On top of being one of the leading installers of artificial turf in Snohomish County and Northern King County, the company is also a pioneer in the following areas of landscape design. One of the most common services that customers come to MAE Landscaping, Inc. for is the construction of walls that fit in with their overall landscaping design. 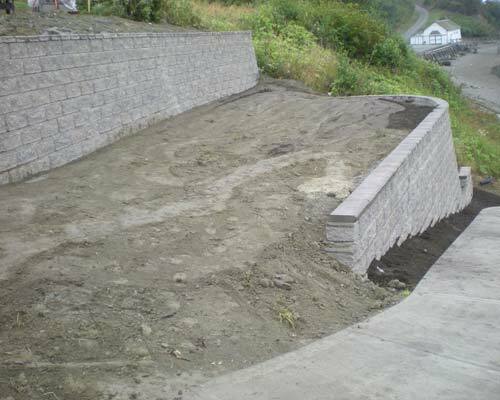 Our company has experience in the construction and execution of numerous types of walls including retention walls, terrace sloping, dry stone walling, and brick and mortar walls. We offer a wide assortment of building materials for wall features from natural stone and concrete to timber and blocks. 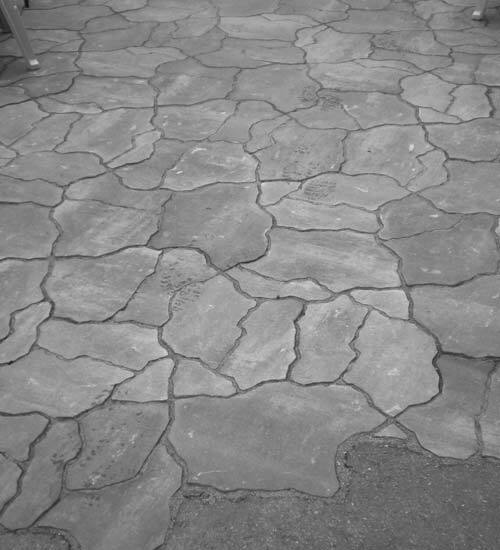 Hardscapes include any aspect of your landscaping that is not plant-related. Stone, wood, travertine tile and other materials are used to build these structures. Our masterful designers can devise a custom plan for your complete landscaping satisfaction. Whether you already know exactly what you want your landscape to look like or are in need of some ideas, we are here to serve you! 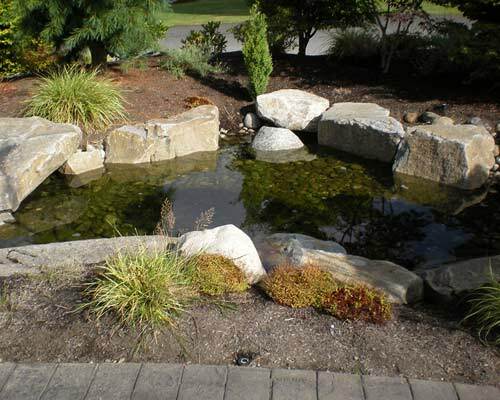 Landscape water features include waterfalls, streams, ponds, bubbling rocks and more. Adding a water feature gives your landscape a tranquil and elegant feel that can truly bring a front yard or backyard design together. You will work with our team of water feature installers to determine which type of feature would best suit your desires and needs. MAE Landscaping can accommodate your every wish from a centrally-placed ornate fountain in the middle of your backyard to a babbling brook that winds its way across your property.